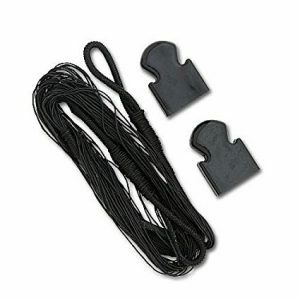 What are the Crossbow Accessories ? 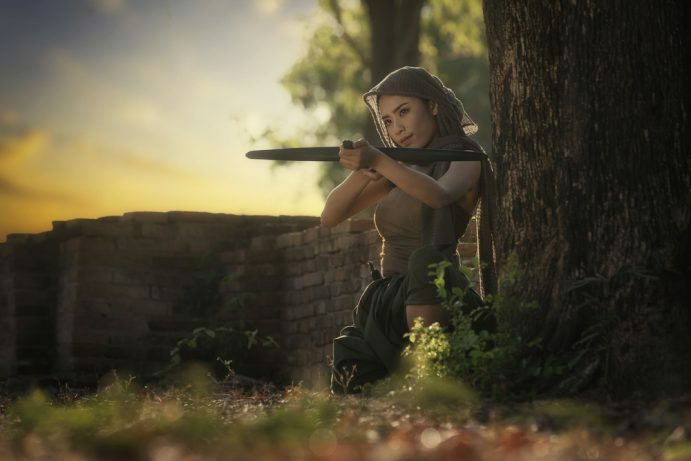 The Major Accessories of crossbows comprise of are cocking device, Scope, Crossbow Stings, Crossbow Bolts & Nocks, Crossbow Broadheads, Crossbow targets, cover case, etc. Cocking device reduces the felt draw weight (Cocking tension) ensuring the perfect string alignment. Cocking device increases the accuracy. 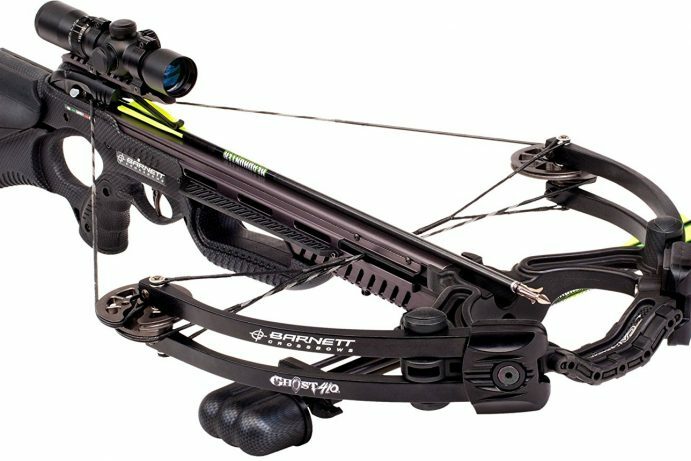 Depending upon the brand there are crossbows which are adjustable for any models of crossbows. 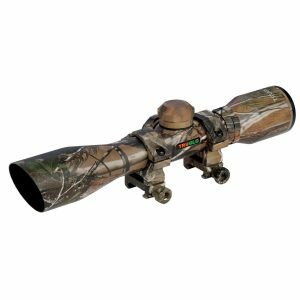 Scope is of various models which shoot long-ranges up to 60 yards. They can easily collaborate with the Crossbow and can visibility through the fog. They are of shock proof, and some are of waterproof too. 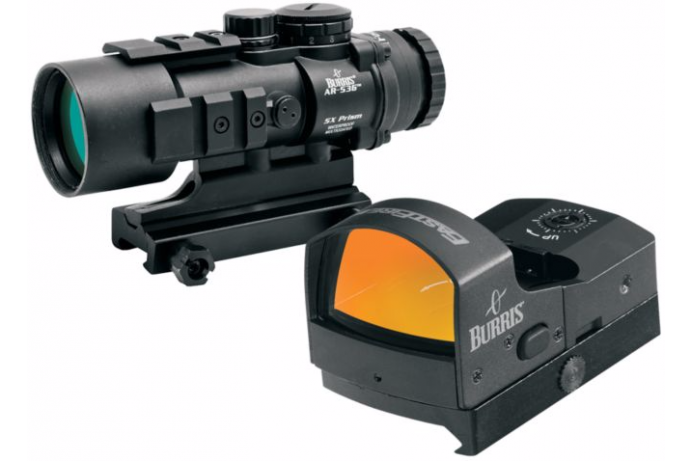 Illuminate reticles can be set to red or green color depending upon the background of the target. 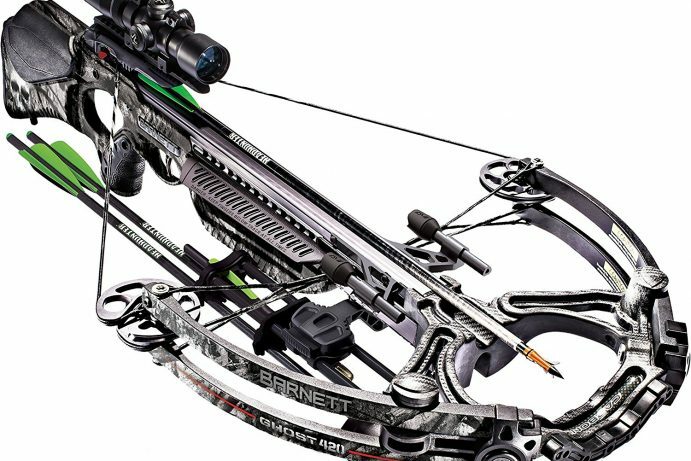 The crossbow string selection depends upon the LB of the crossbow using most generally using crossbows are 150LB, 175LB, and 180LB. 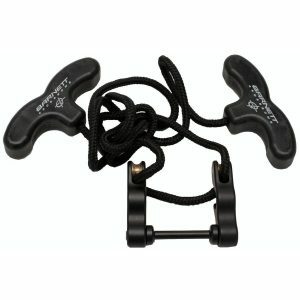 Both are similar the significant difference between crossbow bolts and crossbow arrows is the length. The bolt is relatively shorter than the arrows, but the design and material are mostly same. 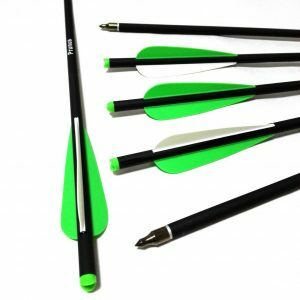 Usually, crossbow bolts and crossbow arrows are made up of wooden and aluminum. The projectile motion of the bolts and arrows also vary with between them. Arrow falls depending on the lift gained by the flight. But the bolt falls at the same rate without depending on the that. The selection is on personal preference which is suitable for hunting. In the last few years, a lot of models came in market incredibly increasing the accuracy. 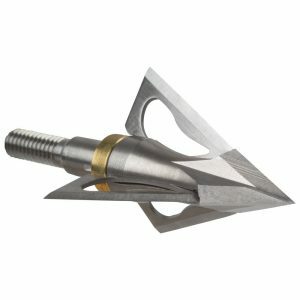 Three different Broad Heads are Fixed-blade, Removable Blade, and Mechanical Broadhead. They are mainly used for transportation purpose mostly without causing any damage to the crossbow. Modern cover cases made of fabric or plastic. 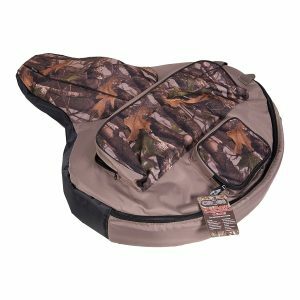 The soft cushion inside the cover case holds the crossbow in a position which makes to carry the bow in top condition.